I’m not really sure what the company Mommy’s Bliss is thinking, but I know it’s not about dads. From its name, to its packaging, to its butterflied-logo, to its website, to its magazine ads (pictured) – there isn’t a thing about it that would want to make the other half of the parent equation stop by Target, Walmart, CVS, or plenty of other retailers to pick up its product. In a world where dads take to the streets social media to vent frustration, Mommy’s Bliss should be careful what it’s doing. Imagine how much more in market share it could be capturing if it had been thinking about dads from the very beginning, starting with a name that might give credit to dads who also care about their kids’ health. It’s a rather curious approach, because Mommy’s Bliss openly admits that “all families deserve bliss,” yet it doesn’t seem content on even mildly recognizing that dads wish to nurture the blissful bond with baby, too. I wanted to give Mommy’s Bliss the benefit of the doubt. Its product assortment seems unique. Its ingredients are every bit natural and wholesome as I’ve ever seen. The mother-daughter team of Roshan and Yasmin are cute and comforting. And there’s certainly nothing wrong with celebrating woman- and motherhood. In fact, it’s wonderful. But as this company emblazons “mommy” and “mom” on nearly everything in sight with a seemingly purposeful dad-omission approach, and tags it with the exclusionary slogan “Nurturing the blissful bond between mom and baby from day one,” it probably makes dad feel like he should be reading the newspaper, watching TV, or sitting somewhere being aloof and distant from the kids. 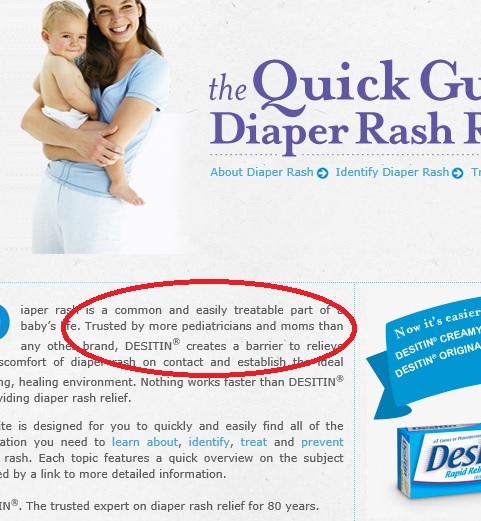 In any case, Mommy’s Bliss entire marketing approach feels old fashioned and stereotypical. 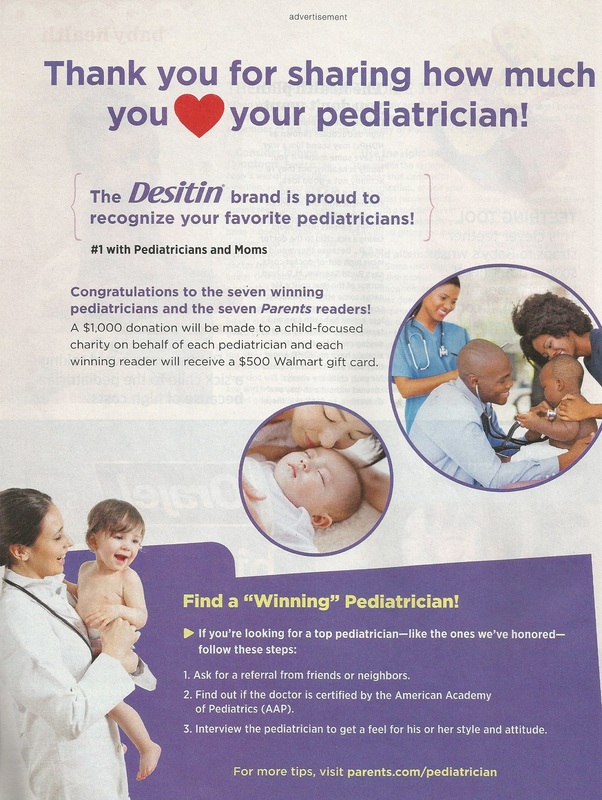 It’s disappointing to find that the only males the company could manage to highlight on its website are Dr. Waldstein, and some baby boys – possibly future dads who will eventually be lessened by the very company using their cute mugs to sell products which don’t seem to honor, let alone even recognize, fatherhood. This marketing approach should matter a bit to moms, too: those fathers to which Mommy’s Bliss doesn’t seem to even make eye contact are your husbands. 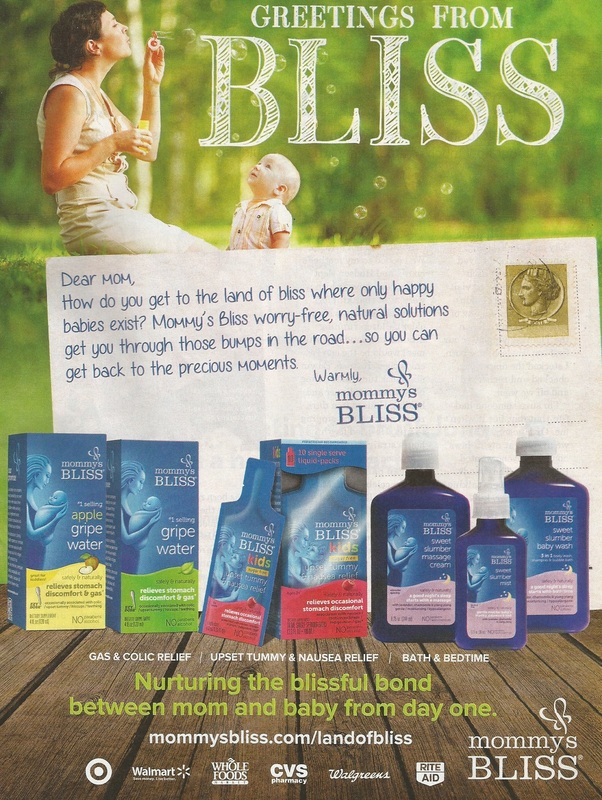 Here’s hoping that Mommy’s Bliss will really help all families achieve bliss, because it’s not just mom who endures the bumps in the road. The other, forgotten parent wants to get back to the precious moments, too. If you’re American and a dad, do editors want you reading its magazine? Imagine opening TV Guide and reading information about television, but it’s not addressed to or intended for women. 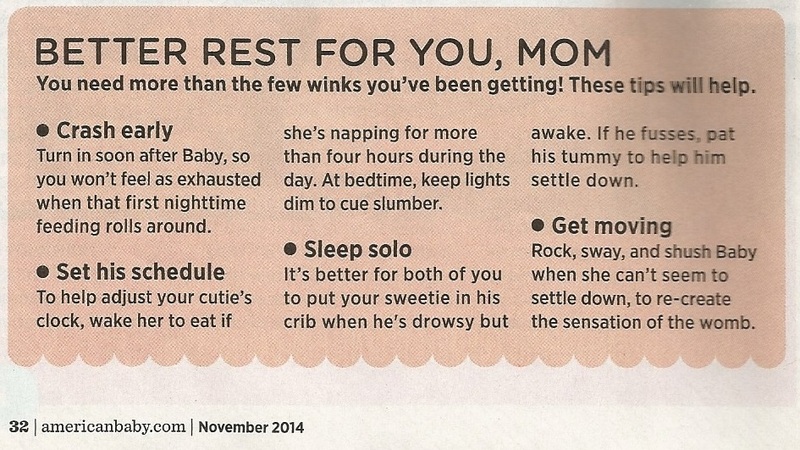 Dads are handled this way every month by, what else, American Baby magazine. We’ve penned entries on ABM before, because it has a troubling way of doing business. As a member of the media, it has a duty to report and inform, while living up to its title. We’d have less of a problem with this monthly if they’d just call it what it is, say, Mom magazine. In its March 2015 ABM issue, we counted an image of just one dad, compared to 17 moms holding, cuddling, kissing and caressing cute babies. Granted, the magazine’s subtitle reads, “Healthy pregnancy, happy baby,” but who said dads can’t be involved with pregnancy and babies? In fact, moms should go out of their way to involve dads with just about the only two things he can’t do in regard to pregnancy and babies: carry it and nurse it from his breasts. 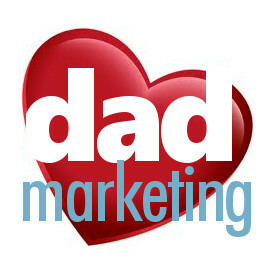 Month in and month out, ABM creates the perception that dads shouldn’t be involved, or aren’t, or can’t. But you know what? He had no shared control over this mutual creation, because his wife viewed this as her pregnancy, not his. She used the nine months as a license to do whatever she wanted, whenever she wanted. It was heartbreaking to a man only wanting the best for their baby. He felt powerless and useless, totally left out. We’re not trying to deny the right of an individual to do whatever she (or he) wants, but when a child is involved, that is a mutually, equally collective product of love for which both parties should be responsible. Legally, a man has few rights after a woman conceives, and many view pregnancy as the woman’s responsibility and choice. Where does this leave dad? A father has no right to be at any OB/GYN appointments, to be in the delivery room, to name the child, or even to stop an abortion. He may even be denied the right to object to adoption. Yet, the rules of the game change after birth, where the dad is then required to provide for the child’s material and emotional needs – certainly all good things – but shouldn’t that requirement be mandatory throughout this shared ordeal, such as during the pregnancy? ABM makes it flat-out look like the woman is 100% charge of the pregnancy and baby. Sadly, that may be true legally, but don’t shut a dad’s heart out of something he loves. Mothers are born with no more instinctual nurturing abilities than fathers, so let human nature suggest that dads play an equal part. Hey, it’s ABM’s magazine and it can do what it wants, whenever it wants, but including dads in a magazine about babies and pregnancy would be a nice start.